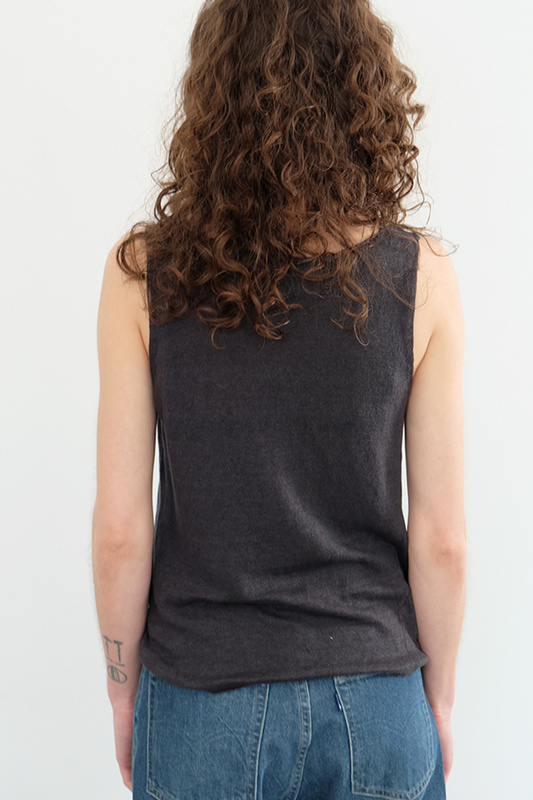 For ridding spaceships of aliens, we feel. 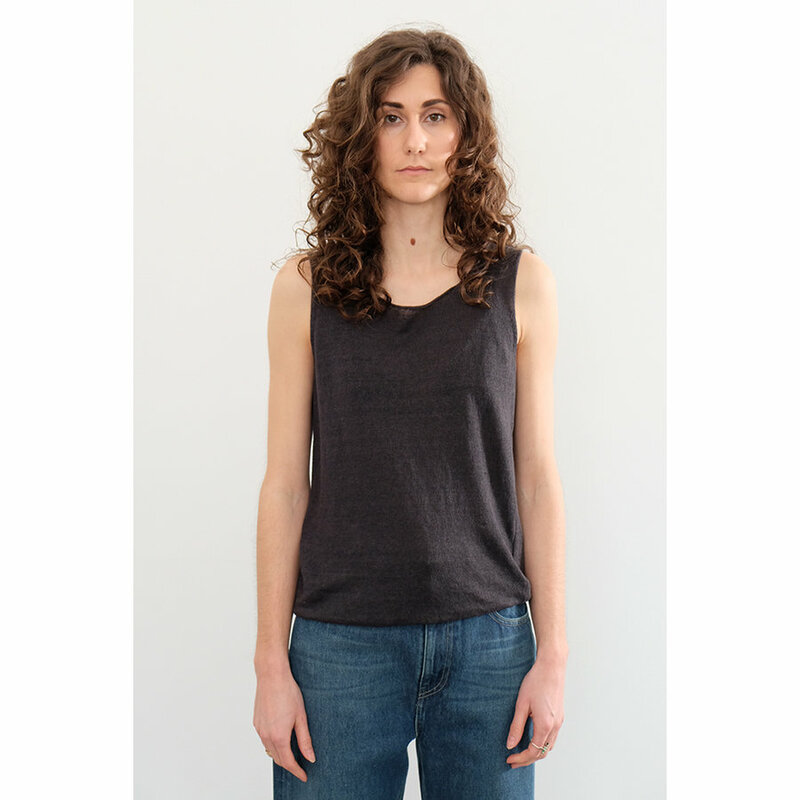 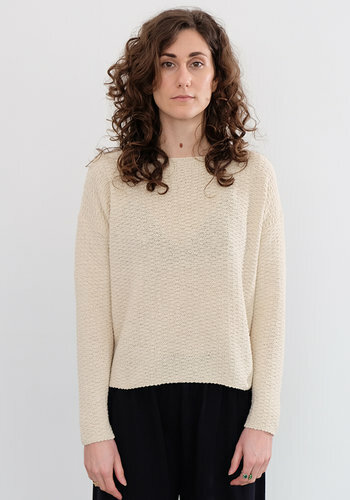 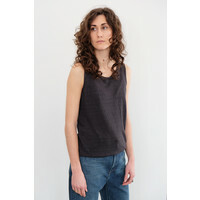 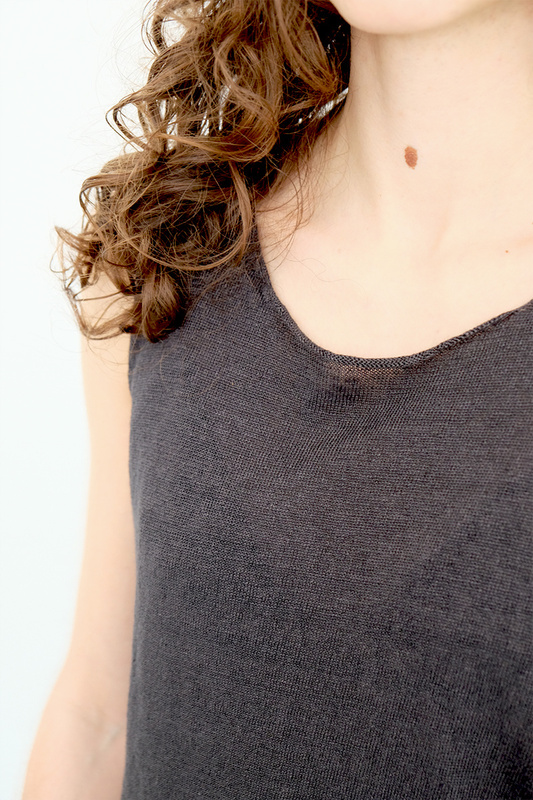 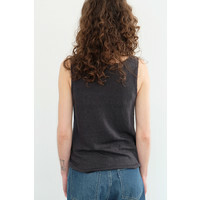 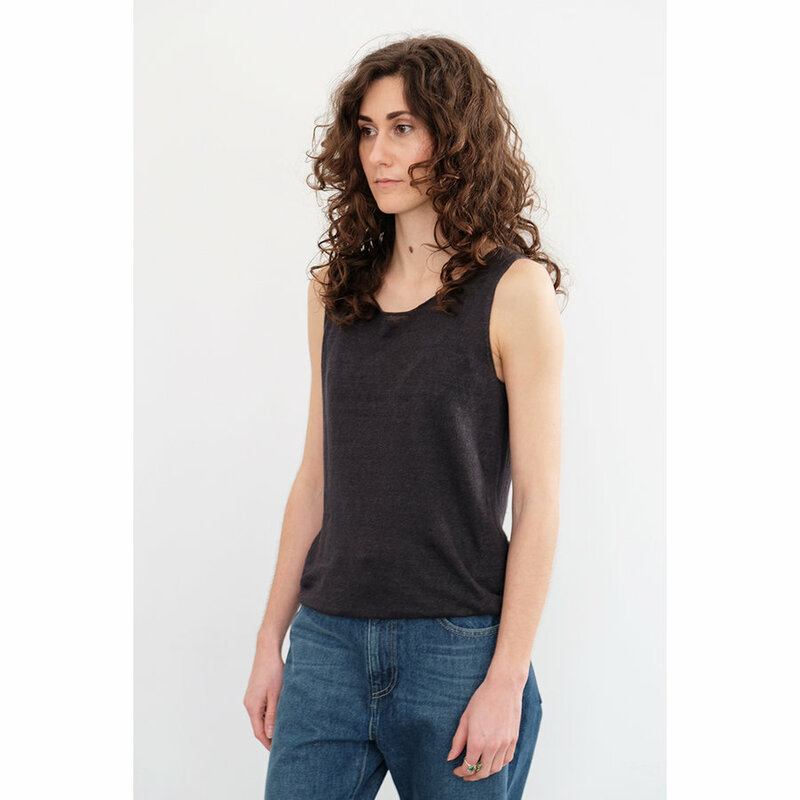 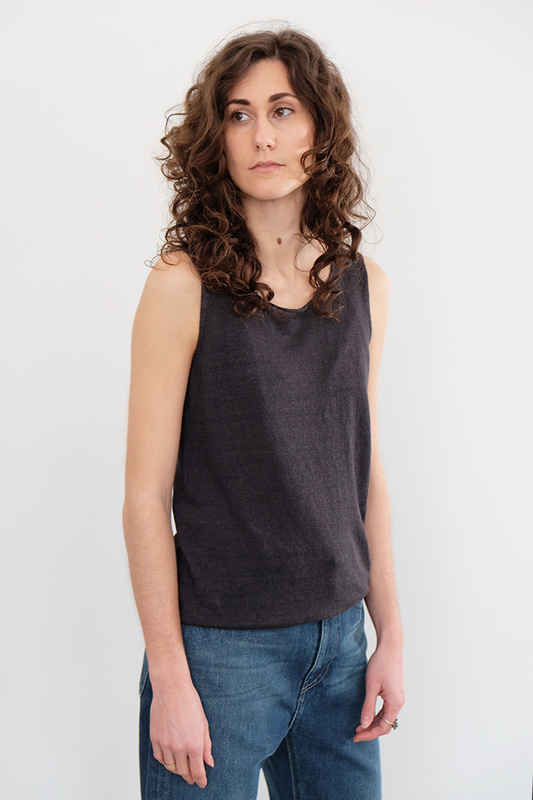 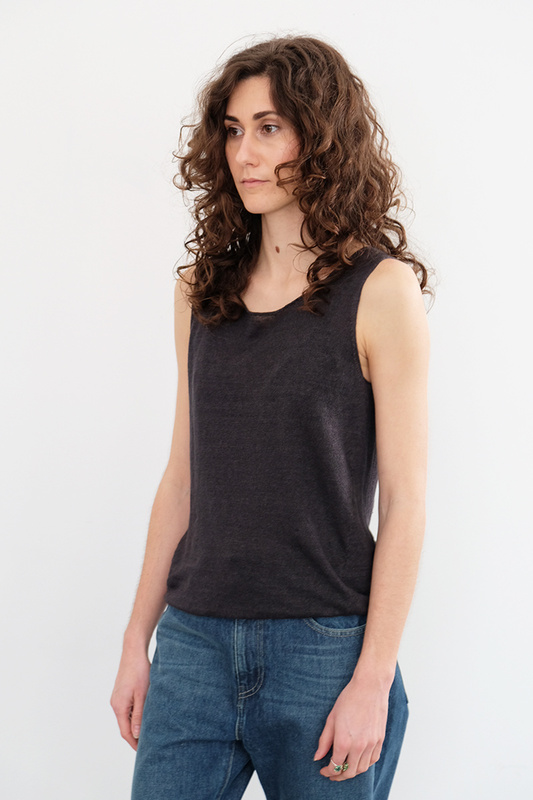 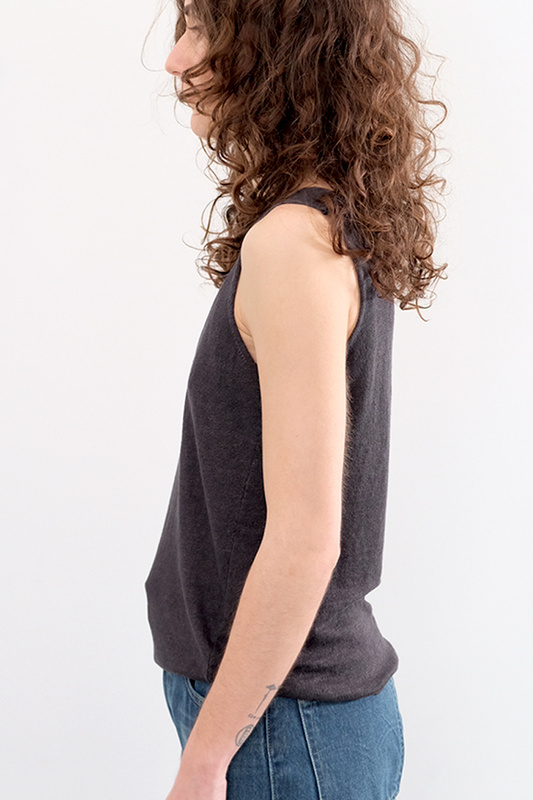 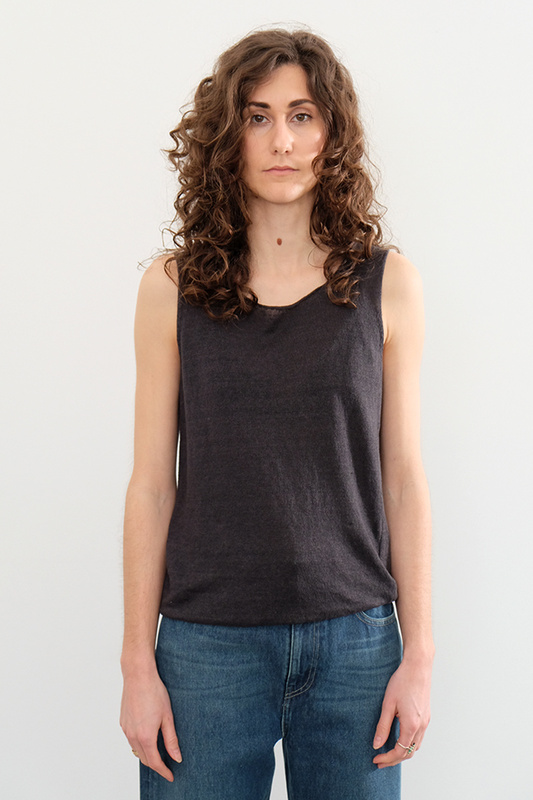 A return of a Drama Club favorite, this simple linen tank from Evam Eva is the soft and rugged answer to any summer dressing needs. 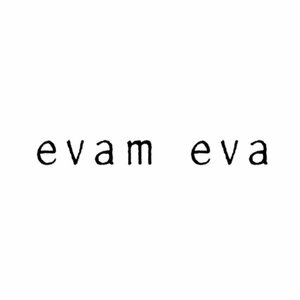 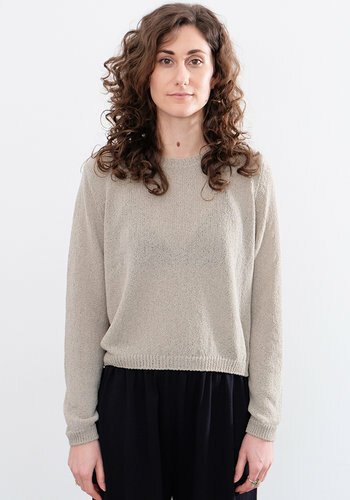 Skip the gym clothes and stay comfortable and beautiful in this delicately made and eminently wearable staple from Evam Eva.